What’s The Opposite Of A Corn Dog? 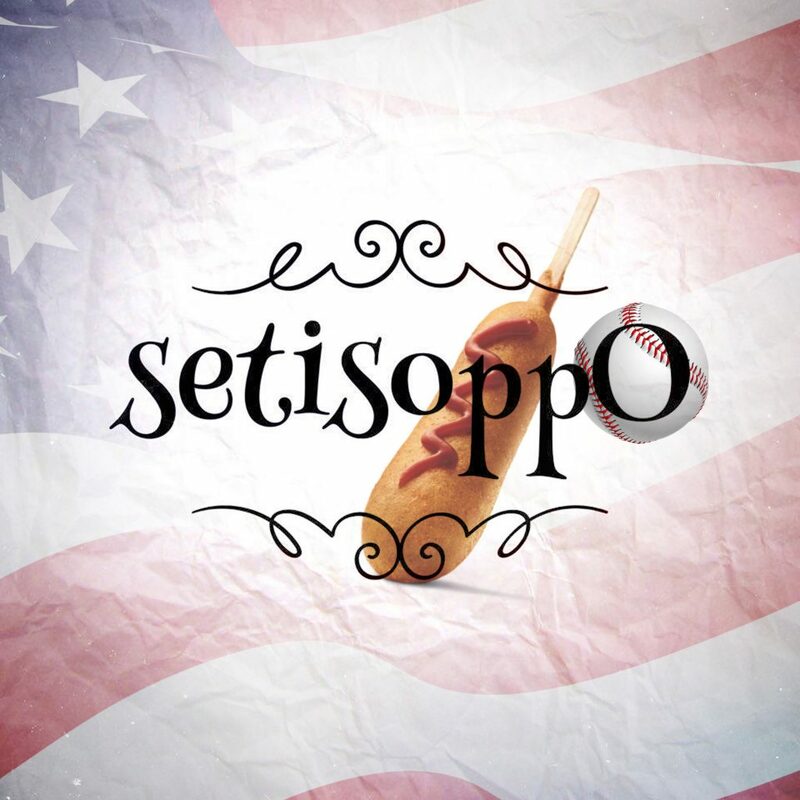 Time again to wander over into the world of setisoppO, the podcast where we work out the opposite of things that don’t have a natural opposite. And this week, we are on an American bent, wondering on the opposites of corn dogs, and of the World Series of Baseballs.